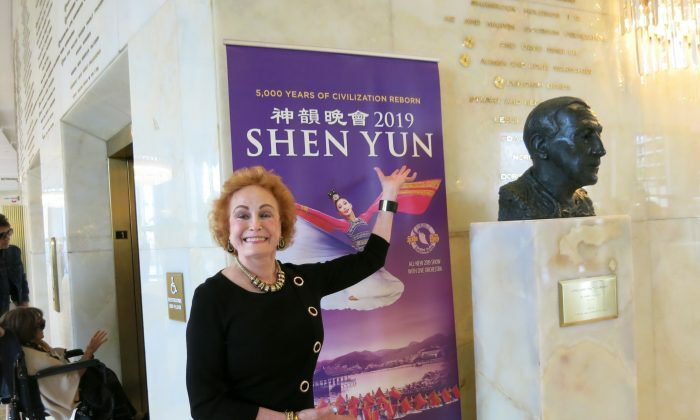 LOS ANGELES—Actress Sandra Gale Bettin decided to go see Shen Yun Performing Arts as a birthday present for herself. 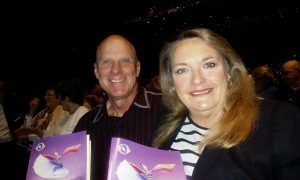 She expected the performance to be fantastic, but what she saw on stage far exceeded her expectations. “The show was, all I can say it was overwhelming. More than magnificent, more than fantastic. 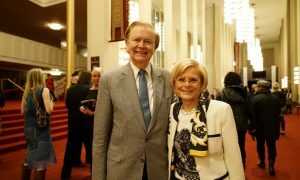 It was wonderful,” said Bettin, who saw the performance with her friend at the Dorothy Chandler Pavilion on April 11. “I expected all the colors and the silks and beautiful dancing. What I didn’t expect were all the special effects and the silkscreen and the back and forth behind and in and out of the screen. And the orchestra was fantastic,” she added. The New York-based company showcases China’s 5,000 years of civilization and history through performing arts, with the mission to revive the culture and traditional values. Some of these values encompass the virtues of benevolence, kindness, and honor, and display the inner spiritual core of the culture—things that make up the Chinese identity, but are also universal. 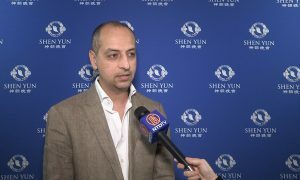 Shen Yun brings these to life in many of its story-based dances, which tell legends of heroes and villains, historical figures, emperors, as well as stories inspired from the present day. 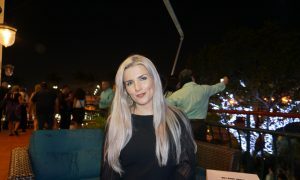 Moreover, Bettin enjoyed seeing similar passion in the performance’s vocalists, who sing using the bel canto technique, and try to inspire people through their lyrics. 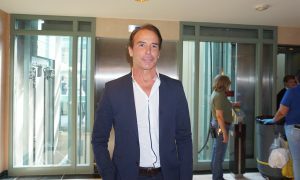 “The singers are supposed to have their message through their voice and the way that they present [it],” Bettin said. “I expected that the precision and everything would be just absolutely perfect. And I expect [it] because I’d also seen the commercials with the silks and how they use the costume. But I know that the main thing in dancing is precision and timing. And certainly when you’re in a group and I’ve never seen a core so perfection, I mean the perfection was unbelievable,” she said. 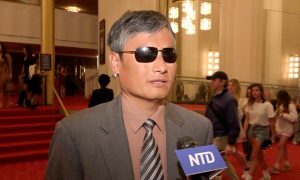 Additionally, Shen Yun’s dancing is accompanied by a live orchestra that blends Chinese and Western instruments creating a distinct yet harmonious sound. Bettin said she loved the way the music was blended so seamlessly, that it was pleasing to the ear. 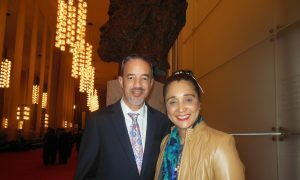 She also praised Shen Yun on how the orchestra was introduced and incorporated into the performance.